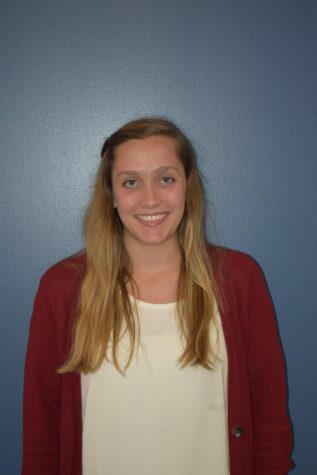 Natalie is a senior communication studies major concentrating in strategic communications with a minor in english. Due to her passion for health and wellness Natalie writes the weekly Wellness at Wilkes Column. Natalie has a passion for exercise, specifically running and enjoys sharing her thoughts and experiences on health and wellness. Natalie joined the Beacon in the fall of 2018 as a staff writer and quickly moved up to assistant life, arts & entertainment editor. Natalie also has a passion for social media and digital media relations which helped her get an internship with the 2018- 2019 Wilkes-Barre/ Scranton Penguins season.